"Holistic Health with a Touch of Soul." As a business traveler, I live in airports and hotels. This lifestyle has impacted my sleep patterns. I was hesitant to take pills or other sleep aids, so I reached out to Khetnu. After drinking your Carolina Dream tea blend on Saturday, I had the best night of sleep in a long time!!! Had to make sure I didn’t sleep through Sunday. LOL. 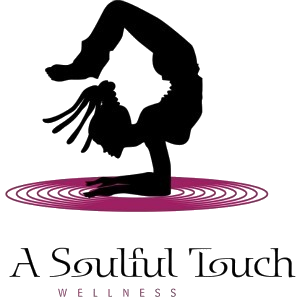 In summary, I highly recommend A Soulful Touch Wellness!! !